Limited Fall Special-Only $99 Heating Tune-Up! Call Now For Details, Special Financing Available! Ready to get started?Click to Schedule an AppointmentCall Today! Our technicians are ready to help 24/7—Click to give us a call or fill out the pop up form. 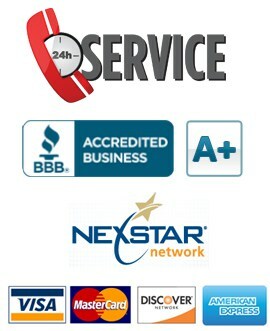 Do you need furnace or boiler service? For three generations Rebmann has provided trusted plumbing, heating, and air conditioning expertise to Long Islanders spanning both Nassau and Suffolk counties. The ongoing Rebmann legacy is committed to providing Long Island’s commercial and residential plumbing, heating, and air conditioning systems with superior quality, craftsmanship, and professionalism. We provide 24-hour on-call emergency and stoppage service while consistently working to create lasting relationships with our clients. We foster our customer relationships through our commitment to preventative maintenance care, repairs, remodeling, and replacement options. For nearly a century, Rebmann has provided Long Island with superior plumbing repair, remodeling, and restoration services. As a third generation business, we remain committed to excellence in service and consistently work hard to meet all of your Long Island residential plumbing needs. We provide residential plumbing expertise in both Nassau and Suffolk counties—for homes and plumbing systems of all shapes and sizes. Backflow Prevention – Backflow prevention devices are essential in keeping your Long Island household water free from contaminants. Kitchen & Bathroom Remodeling – We provide alterations or brand new remodeling work to kitchens and bathrooms. Remodeling options can be great for luxury living, or a wise investment option for home resale. Drain Cleaning – Drain cleaning a frequent plumbing maintenance issue with which we can help. 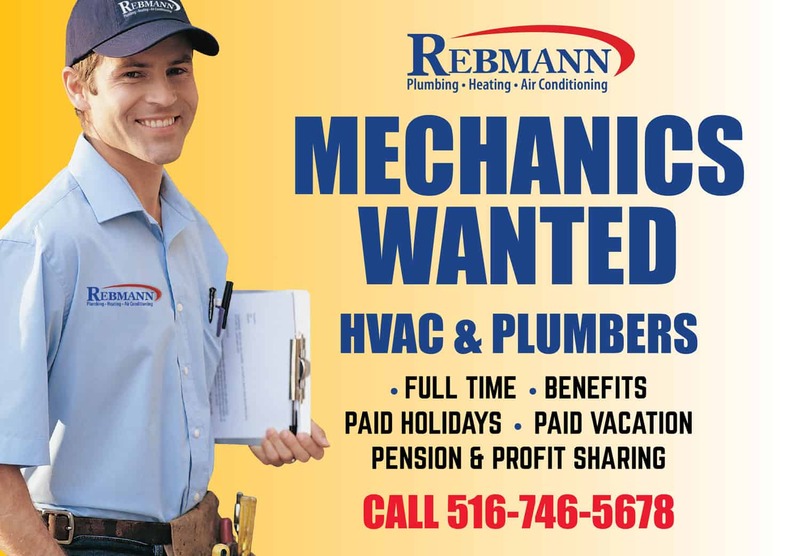 Rebmann Plumbing, Heating, and Air Conditioning has served Long Island’s Nassau and Suffolk counties for nearly a century. With its rich history, the professionals at Rebmann take particular pride in their residential and commercial work across Long Island’s north and south shores. In the wake of hurricane Sandy, Rebmann continues to work extra hard to keep Long Islanders warm in times of difficulty. 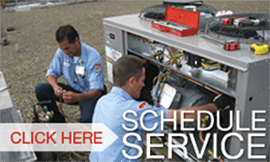 When it comes to Long Island heating service, Rebmann is the number one choice. Serving large facilities, summer homes, business, and small residential units alike, Rebmann makes heating service simple and affordable. Whether your problem is related to warm water or warm air, you deserve to not need to be concerned with the functionality of heating systems and services—that’s our job, and we have the experience to do it right. 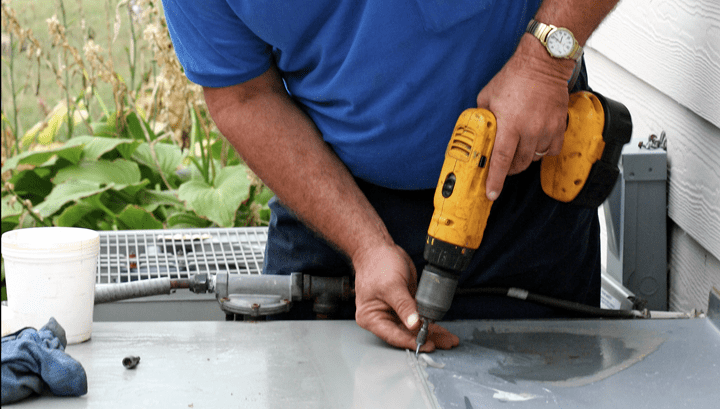 Long Island’s premier air conditioning repair, installation and maintenance service is provided by Rebmann, a third generation family business serving both Nassau and Suffolk counties. 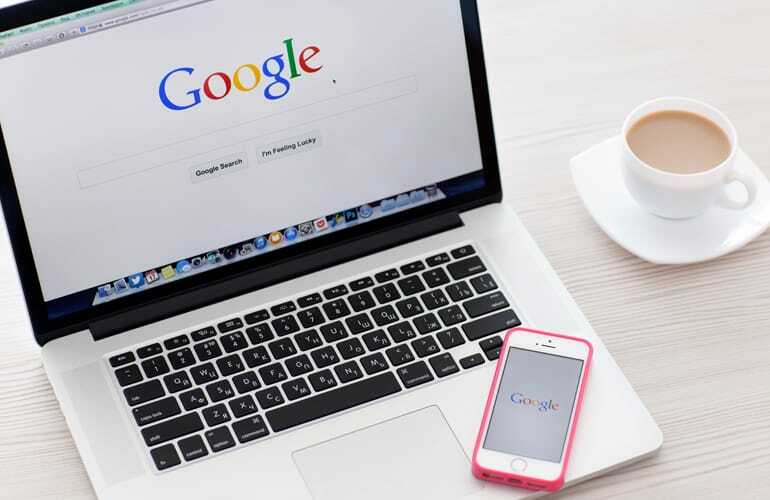 Regardless of your specific air conditioning needs—commercial or residential—the professionals at Rebmann have you and your home or business covered. 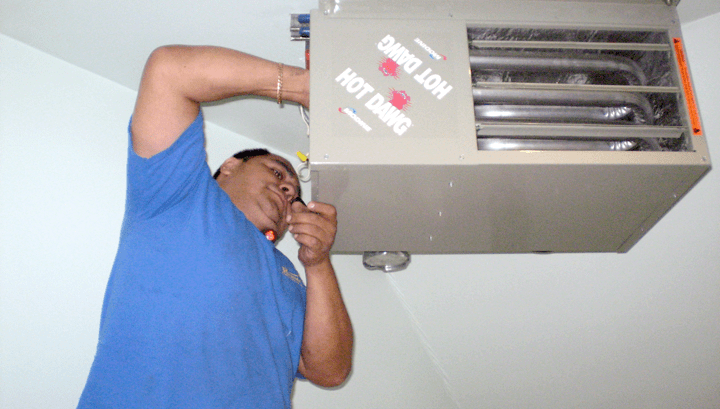 We take pride in ensuring that Long Islanders on the north and south shores stay cool all summer long. Rebmann helps clients with all aspects of design, installation, sales, and service. This means Rebmann air conditioning services may be implemented in a variety of Long Island structures including summer homes, business, large facilities, and residential homes. 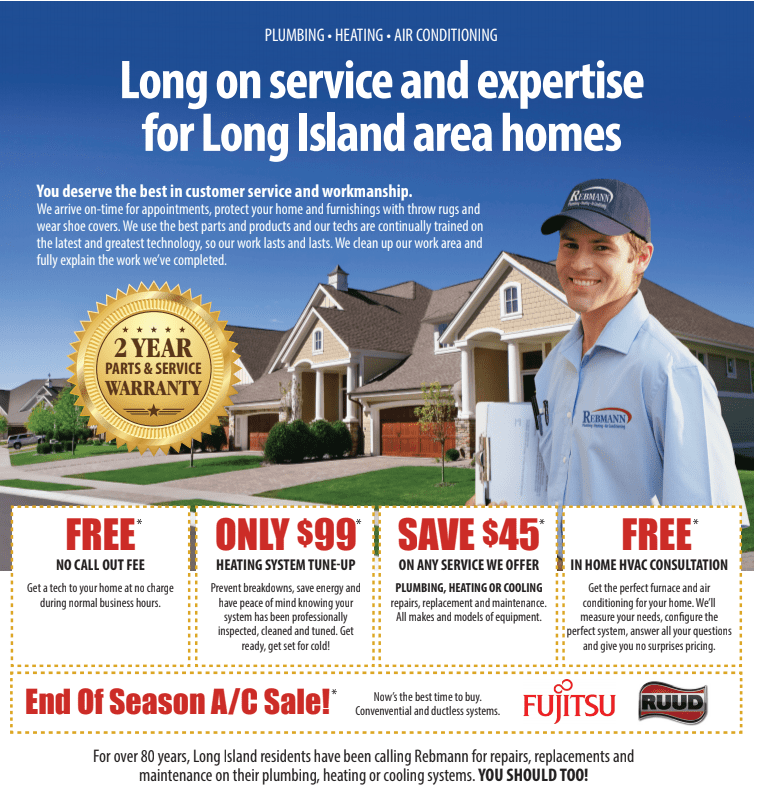 Working hard to make advanced air conditioning installations and repairs as seamless and affordable as possible, Rebmann remains Long Island’s number one choice for quality customer service. Rebmann has been serving all of Long Island’s commercial and residential plumbing needs for over 70 years. At Rebmann, we consistently train our licensed plumbers in the latest plumbing technology to ensure that we are always prepared to meet the plumbing demands of larger commercial facilities. WE'RE HIRING — Give Us A Call Today!